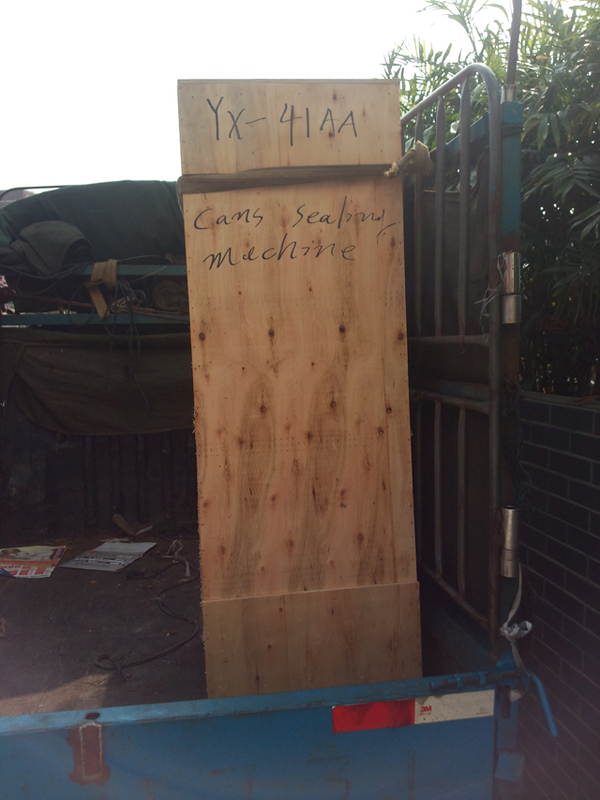 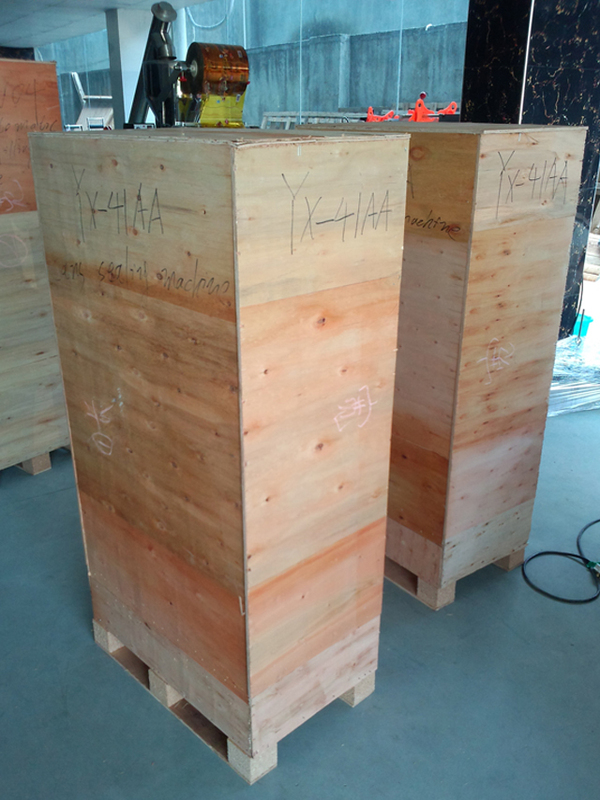 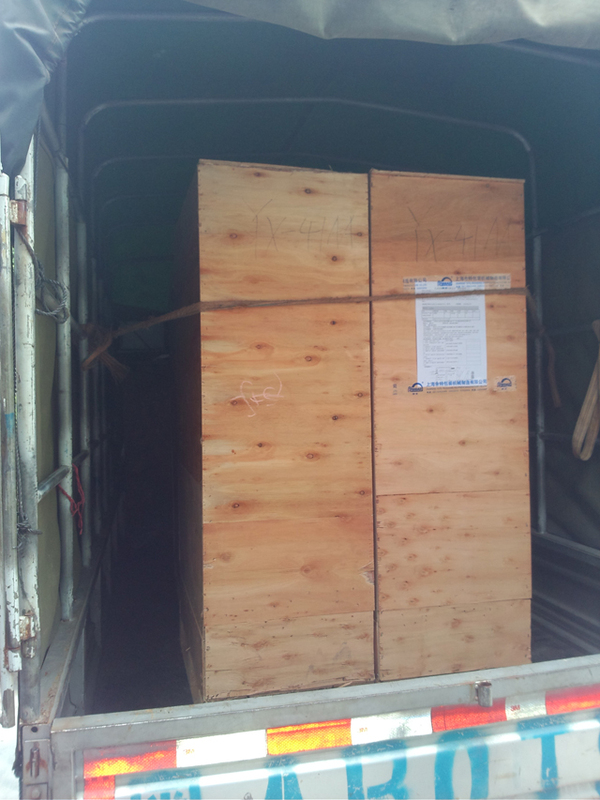 Mr Servi from Jakarta bought one (1*)set of cans sealing machine semi automatic model YX-41AA . 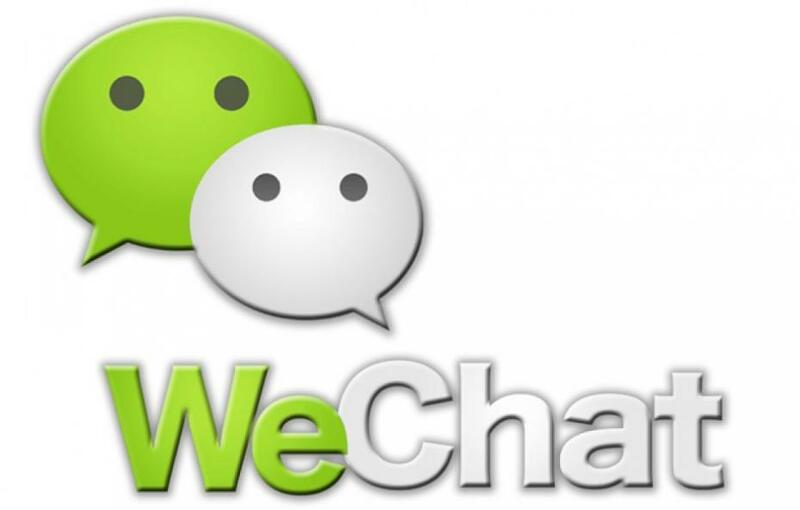 to communicate with each other . 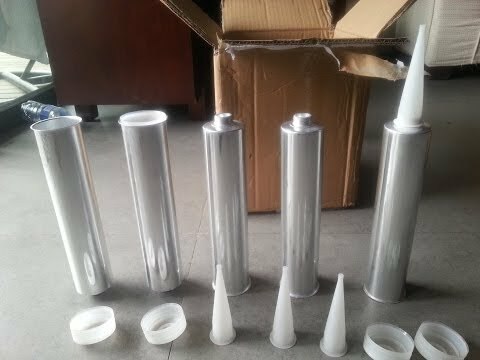 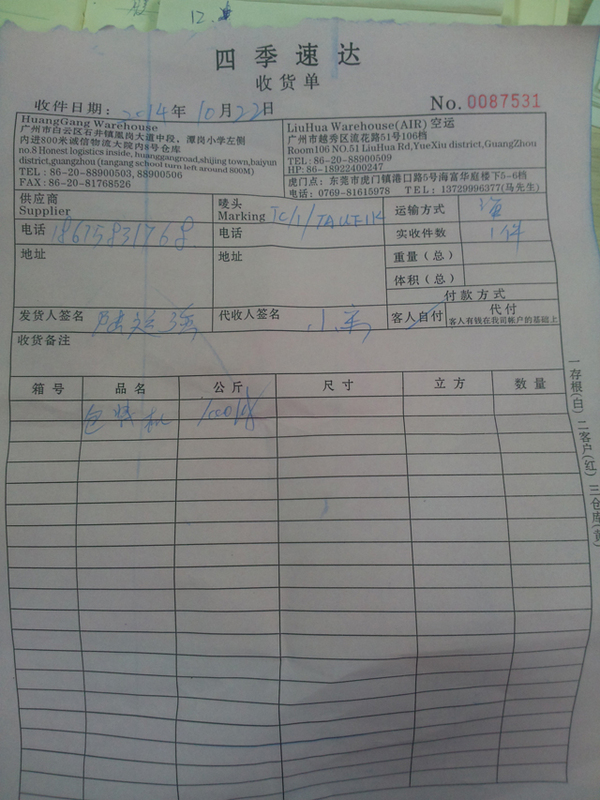 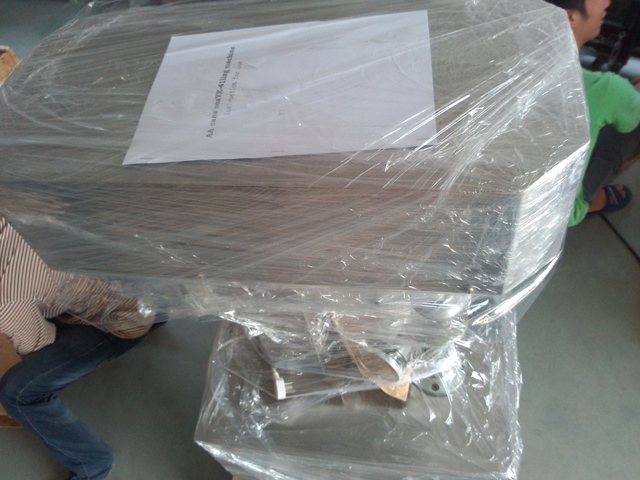 Guangzhou City as soon as we finish manufacturing the sealing machines . 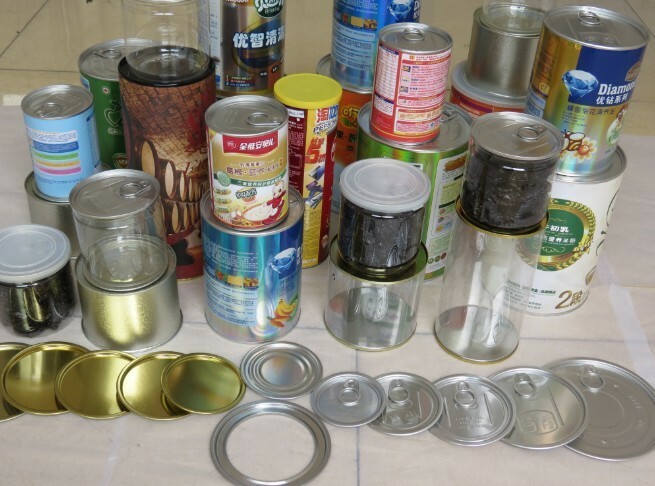 1.This semi automatic can sealing machine is suitable for all kinds of iron, plastic, glass, paper cans.For the capping of the tinplate cover, aluminum cover,pop can cover capping. 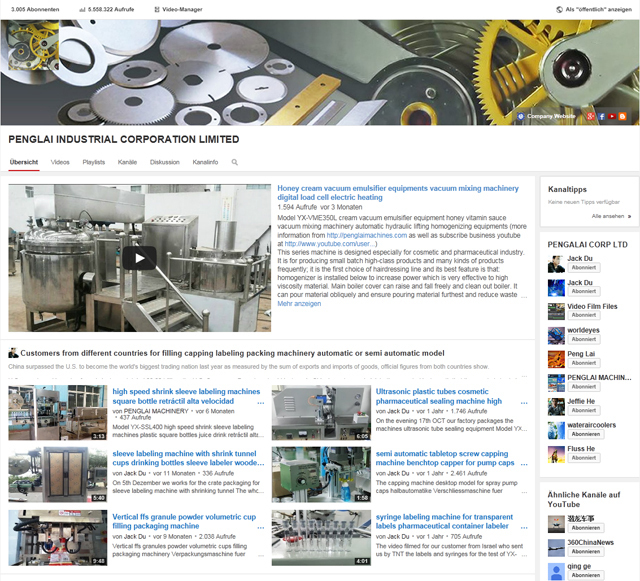 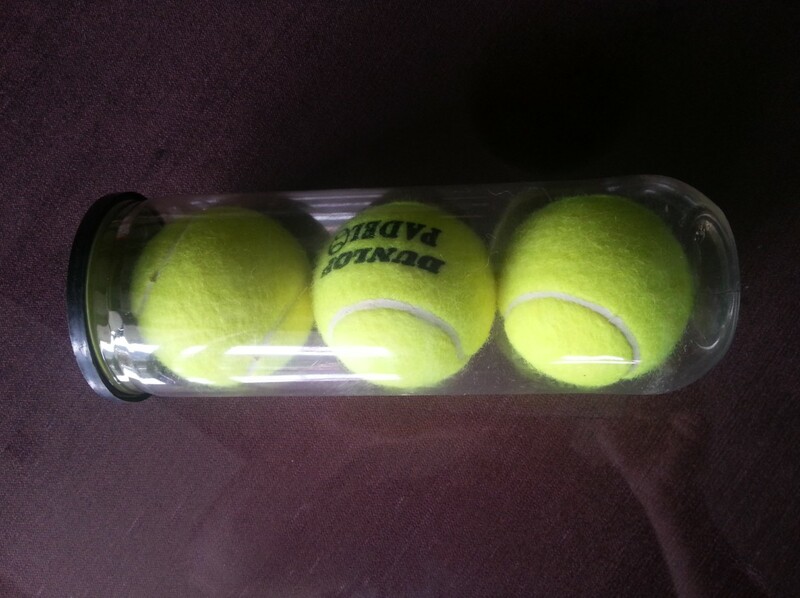 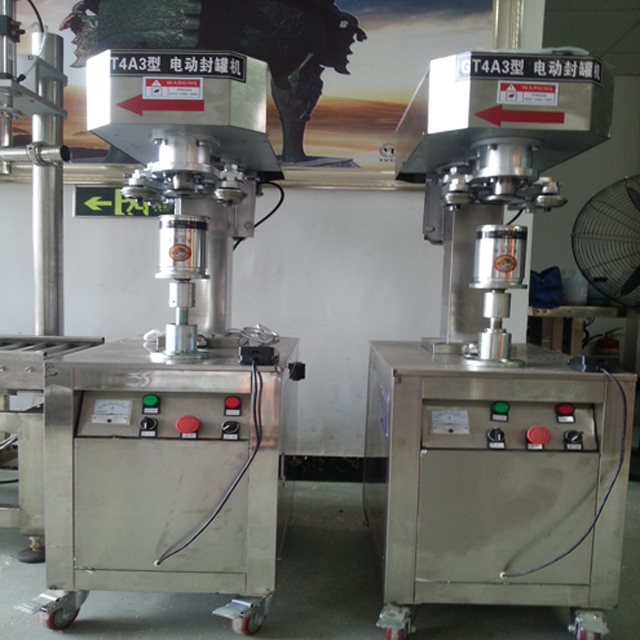 2.Reliable Quality, simple and convenient operation. 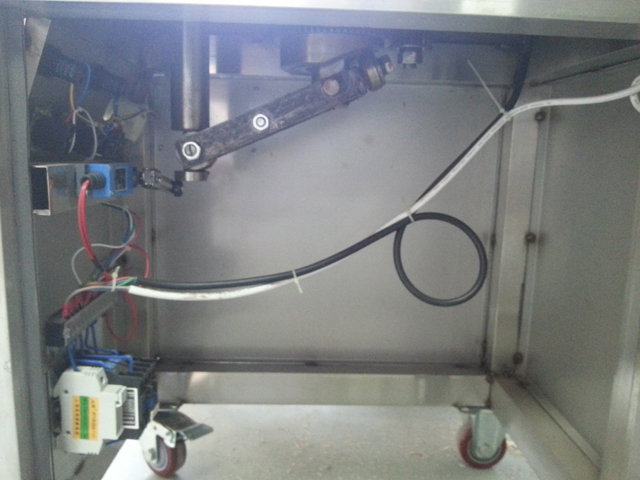 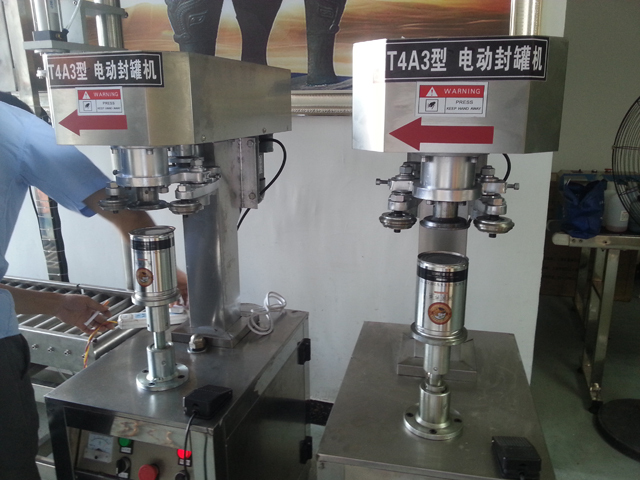 This semi automatic can sealing machine is an ideal equipment for the food, drinks, tea and other industries essential. 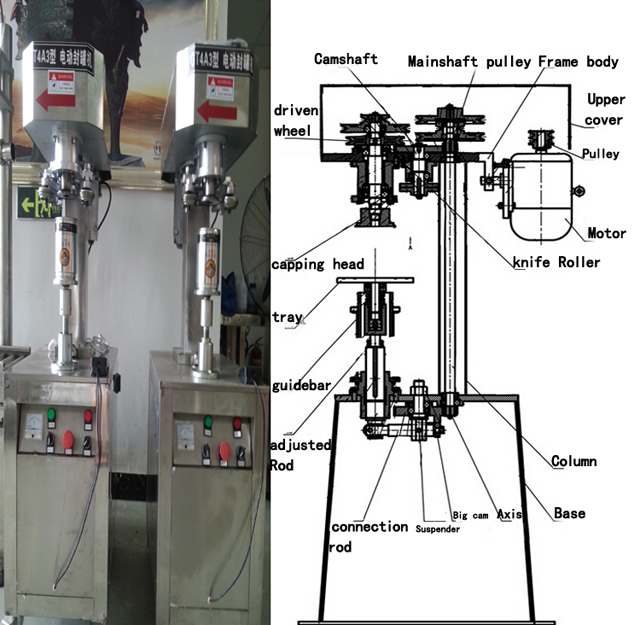 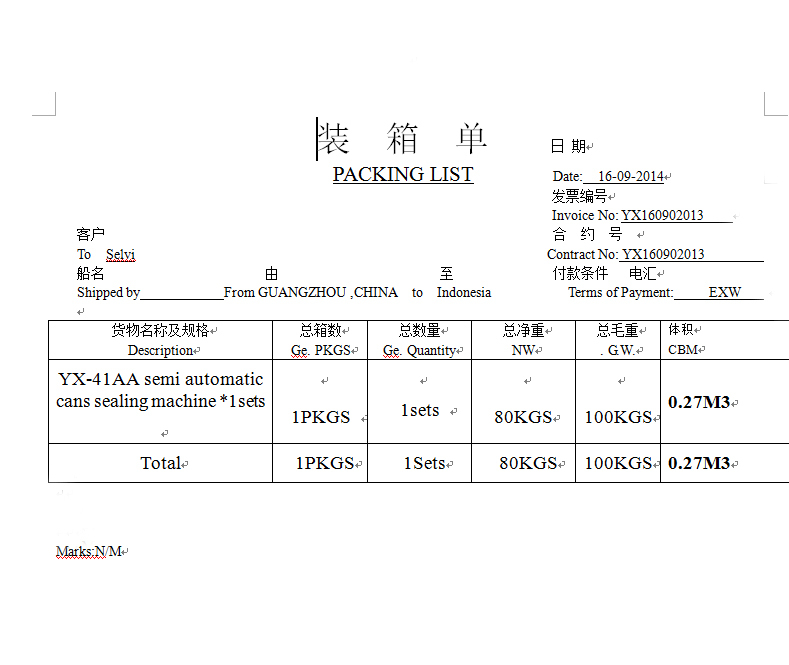 3.Customzied service for this semi automatic can sealing machine is available. 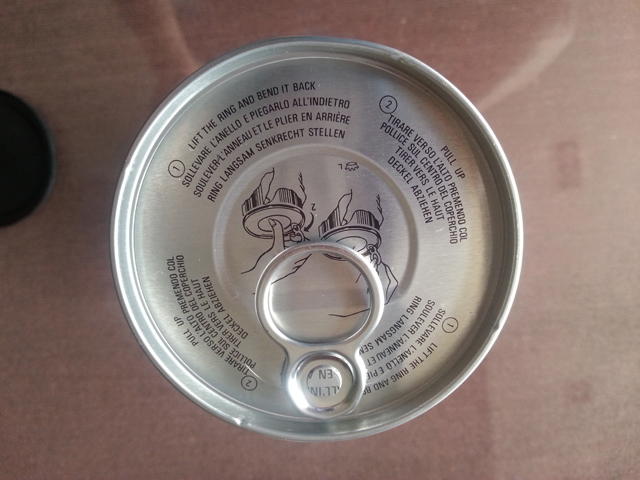 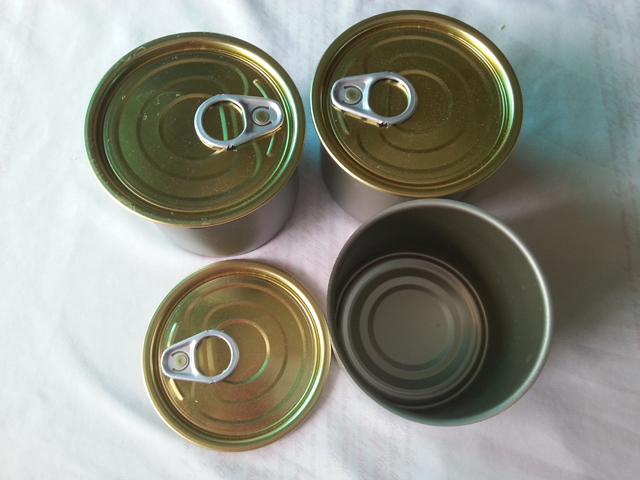 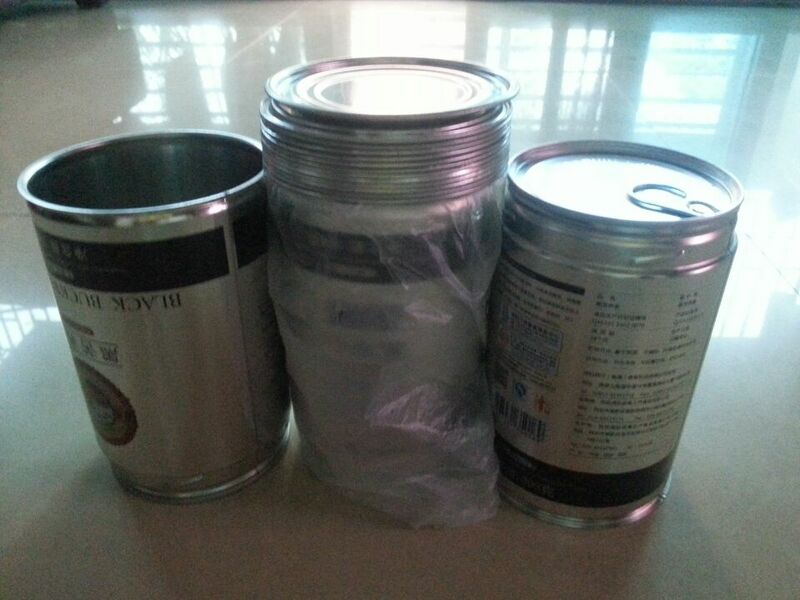 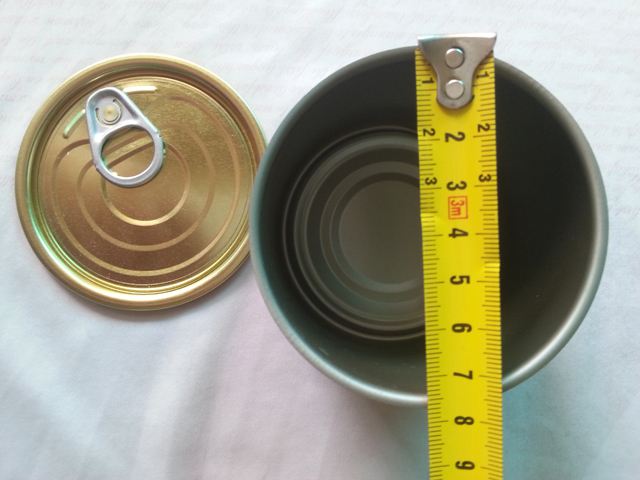 According to customer different can size. 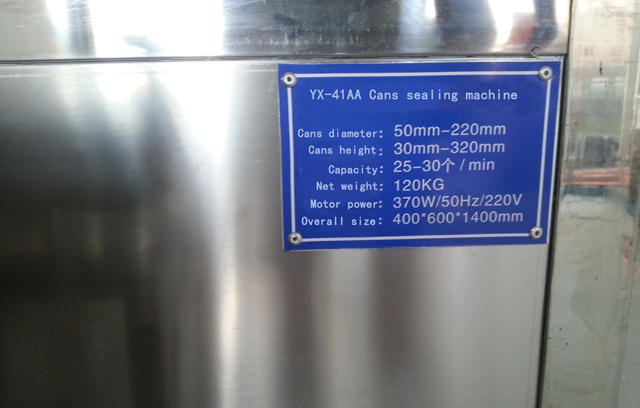 4.This semi automatic can sealing machine is suitable for small capacity production, economice price.